BTO expertise in bird monitoring and the breadth of our survey coverage means that the BTO can make valuable contributions to the monitoring of other wildlife and plants. Over the past fifteen years, the BTO has developed its own survey programmes for a number of other taxonomic groups including mammals, reptiles and amphibians and butterflies, and has provided annual updates of current trends to the appropriate statutory organisations. We have also used our experience with birds to help other organisations develop new monitoring programmes for wide range of wildlife species and plants. Below, we provide further information on two examples of using bird surveyors to collect valuable information on mammals, and on butterflies. 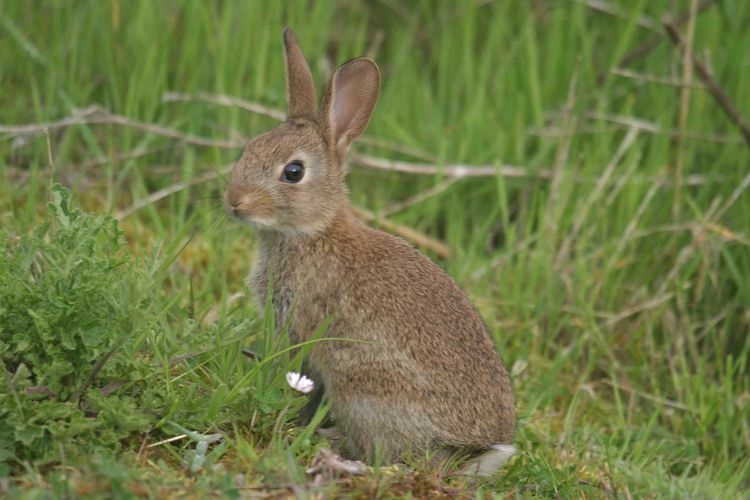 Mammals: The BTO has been collecting information and reporting trends for a suite of mainly diurnal terrestrial mammal species since 1995 through two of its broad-scale annual surveys, the BTO/JNCC/RSPB Breeding Bird Survey and the Waterways Breeding Bird Survey. Participants in these surveys make annual counts of mammals during surveys on randomly-selected sites across the UK, following strict recording protocols. This information is used to calculate national and regional population trends for a suite of mainly diurnal terrestrial mammal species, updated and reported annually by the BTO and through the Tracking Mammals Partnership. These initiatives provide valuable annual assessments of native and non-native species including important ecosystem engineers such as rabbit, commercially important quarry species such as red deer, species of conservation concern such as the BAP-listed brown hare, or which, like grey squirrel or mink, may constitute a significant threat to other British wildlife. In addition to counts of live animals, BTO surveyors also report annual indirect evidence of presence for a broader range of mammal species, including scarce species of conservation concern (otter, red squirrel), and species linked to the spread of agricultural diseases (badger). 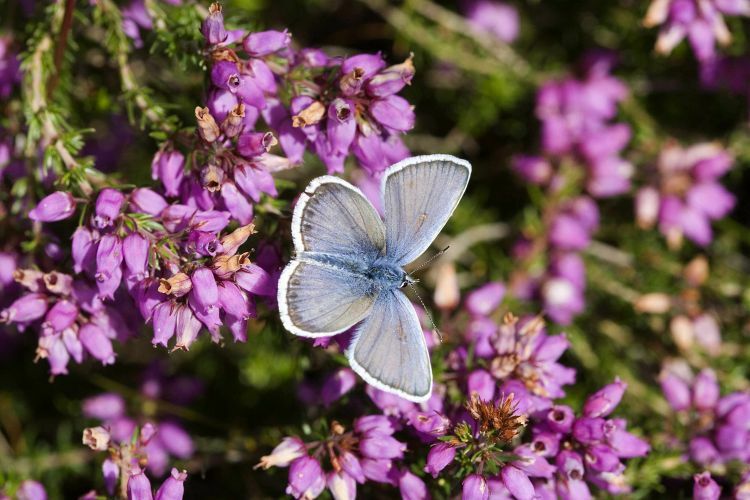 Butterflies: The BTO is currently engaged in two initiatives to monitor populations of UK butterfly species, as well as a range of other easily-identified insect species. One of these is the Wider Countryside Butterfly Survey, organised in partnership with Butterfly Conservation and CEH. This survey is carried out two or more times per season in late summer on randomly-allocated sites across the UK, and approximately 50% of these are by BBS volunteers on their allocated 1-km squares. Piloted in 2007 and 2008, the full WCBS was rolled out in 2009, and provides annual information on more than 50 butterfly and day-flying moth species. Its broad habitat coverage means that representative trends for wide-spread generalist species can be estimated, and it therefore complements the national Butterfly Monitoring Scheme targeted at the semi-natural habitats occupied by most habitat-specialist butterfly species. The second initiative is a component of the BTO’s Garden BirdWatch scheme in which participants provide weekly information on a suite of butterfly and other easily-identifiable insect species in their gardens. This survey therefore provides valuable phenological information, as well as seasonal and annual patterns of abundance, for species likely to be encountered in gardens.